 Christ Central is situated right at the heart of many colleges and universities in our city. We love our college students and the passion and energy they bring to the church. We partner with campus ministries at all three major schools, Duke University, North Carolina Central University, and University of North Carolina at Chapel Hill, to connect our students to campus ministry life at their school. RUF (Reformed University Fellowship) is active on all three campuses. Click below to get connected at your school of choice. CRU serves students on Duke's campus. 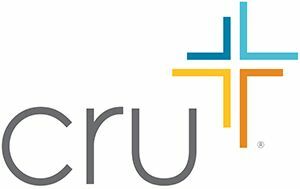 Click below to get connected to CRU at Duke.